Ground Zeroes is Now Out! Metal Gear Solid V: Ground Zeroes released today for the PS3, PS4, Xbox 360, and Xbox One. While a game in its own right, Ground Zeroes also functions as a short prologue to the upcoming MGS V: The Phantom Pain. 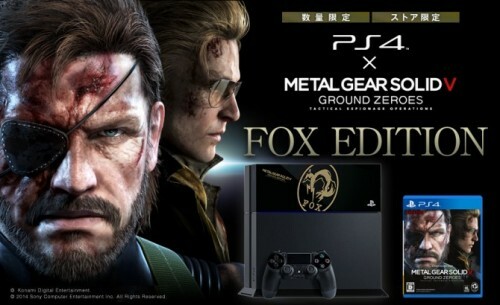 Preorders of Ground Zeroes and purchases for a limited amount of time will get additional content for the Mother Base in The Phantom Pain. Have you picked up Ground Zeroes or are you planning to? Share your thoughts and reactions with us. Ever since it was first revealed, fans have been waiting for a definitive release date of Watch Dogs, Ubisoft’s upcoming open-world game. Now, at last, we have one. 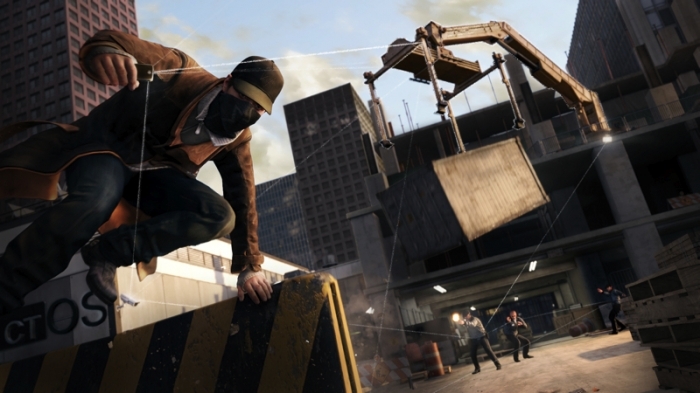 PS4, Xbox One, PS3, Xbox 360, and PC users will be able to pick up Watch Dogs on May 27. Wii U users will have to wait a little longer, as that version of the game has been delayed. 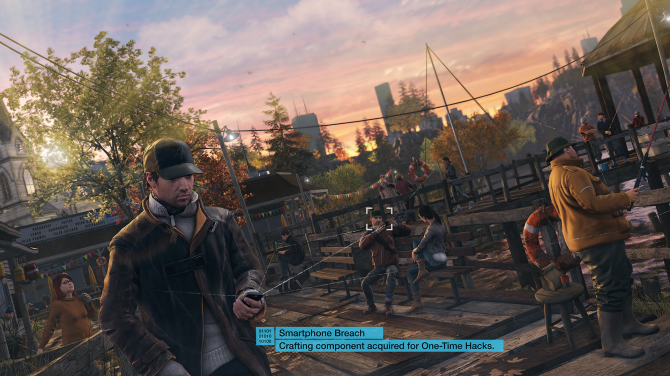 It’s been a long time since Watch Dogs was announced, but Ubisoft’s Geoffroy Sardin believes the finished product is well worth the time it took to develop. In honor of the release date, Ubisoft released a new story trailer. 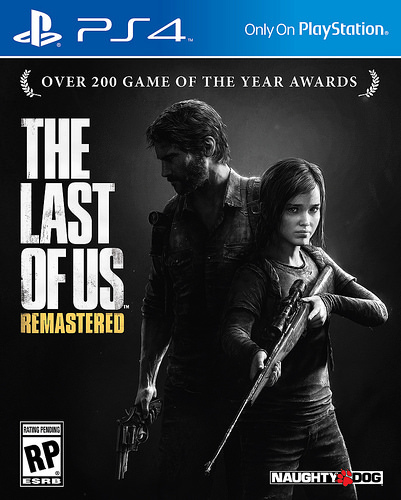 The trailer triggered a new controversy amongst fans, as the trailer footage doesn’t show graphics on par with those shown in E3 trailers. Ubisoft’s PR and Event Manager, Tessa Vilyn, has claimed the graphics haven’t been downgraded. 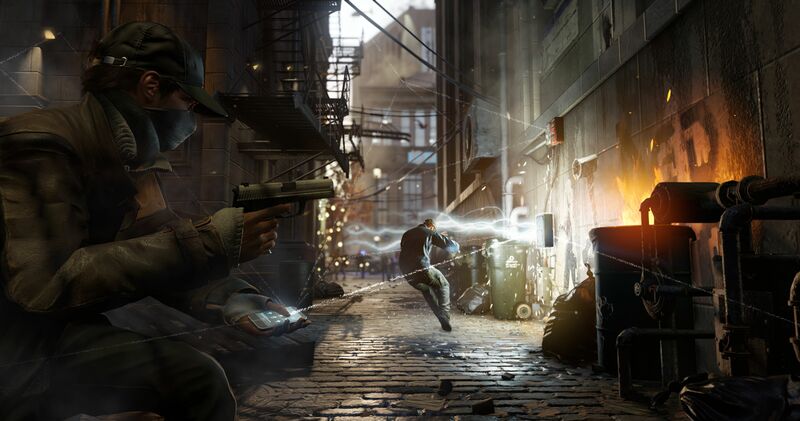 Head Creative Director Jonathan Morin has since come out and said Watch Dogs on the PS4 will match the PS4 graphics seen at E3 2013. Don’t forget, Watch Dogs has 60 minutes of exclusive content for PS3 and PS4 players. Additionally, players in Europe will be able to buy a PS3 Watch Dogs bundle and a PS4 Watch Dogs bundle. We’ll let you know as soon as we hear more details, along with any news about the bundles coming to other regions. Are you looking forward to Watch Dogs? 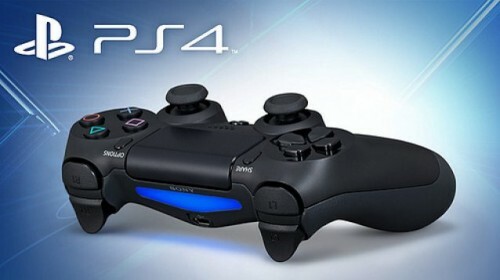 We’re just two days away from the launch of the PlayStation 4 in Japan. With the high sales numbers Sony has seen for the console already, we’ve been wondering just how much of an impact the Japanese release will have. Well, if the data from Google Trends is any indication, it should give sales quite a boost. Google Trends shows that a lot of people in Japan are searching for information on the PS4. Now, these searches won’t necessarily correspond to sales, as the poorly-selling Wii U has also seen a lot of searches, but at least the interest is there. That’s more than we can say for the Xbox One, which far fewer people in Japan have searched for. 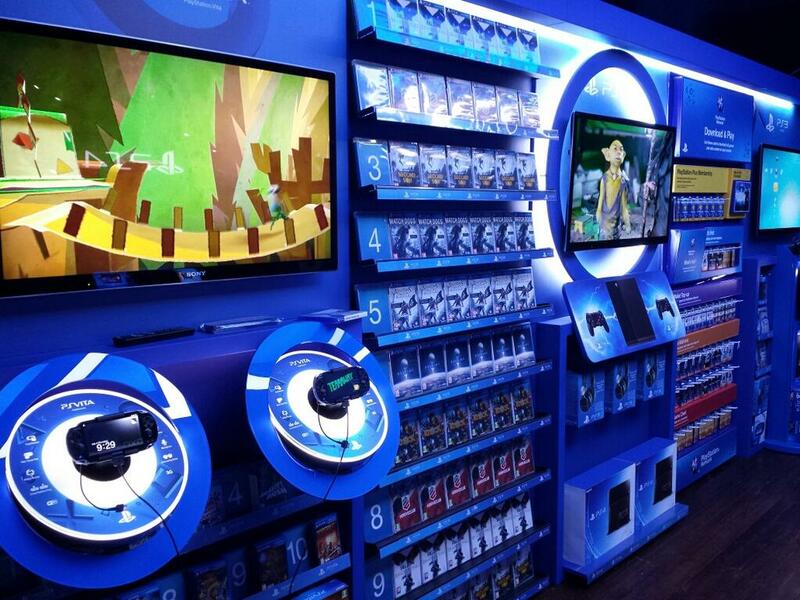 The PS4 is very popular, but there aren’t a lot of strong Japanese titles available for it yet. How do you think it will fare when it releases in Japan on February 22? Let us know in the comments below. 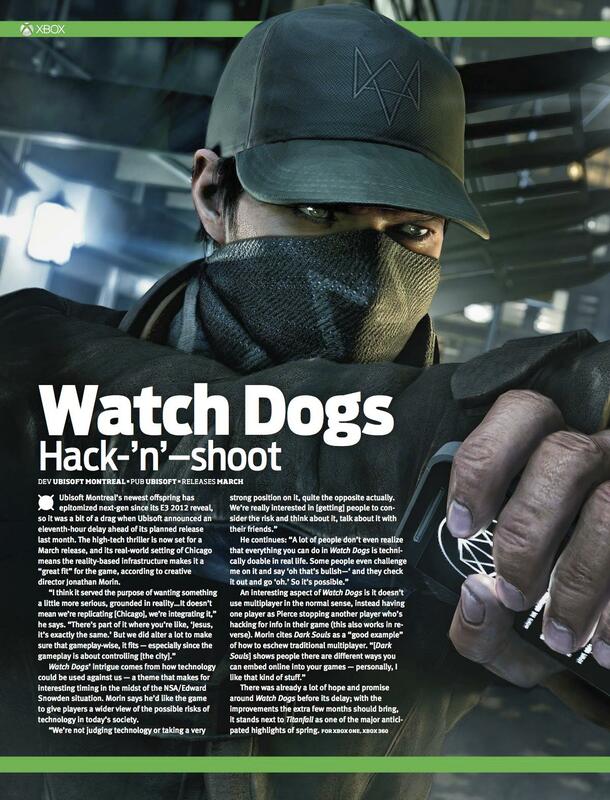 The latest issue of the Official Xbox Magazine has Watch Dogs slated for a march release, something that was not known/confirmed at least until now. 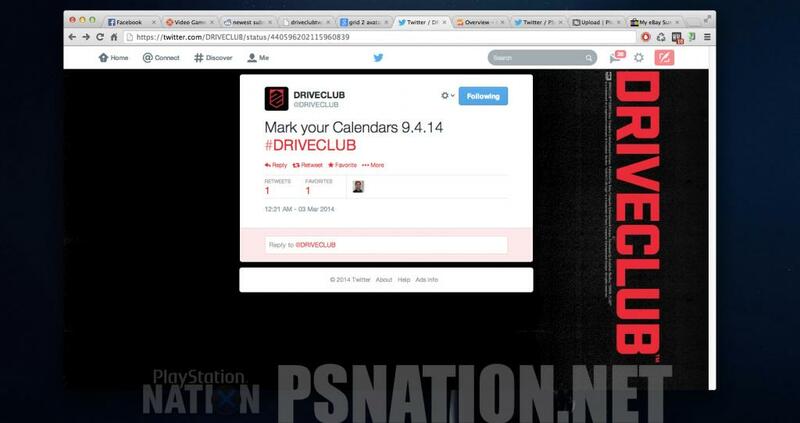 Click here to be taken to a screengrab of the relevant page from the magazine, which clearly says “releases March”. What it also means is that Watch Dogs is going to be competing against a slew of other massive next-generation titles currently scheduled to arrive in March. 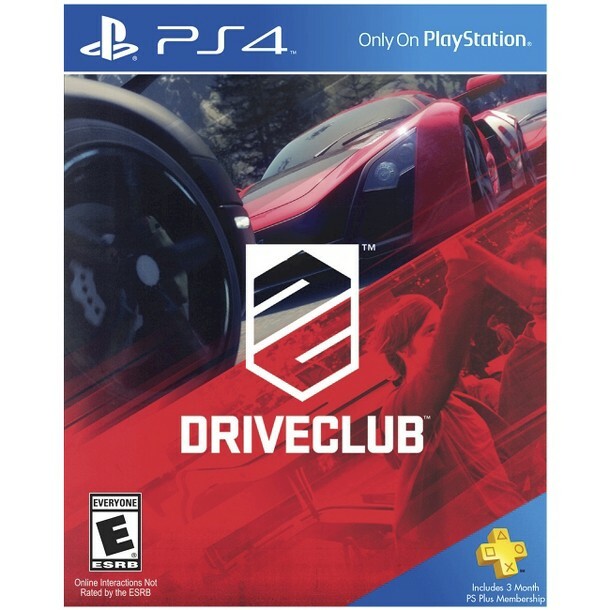 This includes much-anticipated games such as as TitanFall, Metal Gear Solid Ground Zeroes, Dark Souls 2, Blazblue, South Park the stick of Truth, Yaiba, Final Fantasy X, Diablo 3 Reaper of Souls, and Infamous Second Son. We’ve also been hearing further internet chatter of an exact dates within March for the launch of Watch Dogs… apparently it will be Mach 18 for the United States and March 21 for Europe. We’re hopeful that Ubisoft will be in a position to confirm these rumored dates ASAP, and will be sure to let you know right here. And when it does release, we’ll have all the cheats for it right here too – on Xbox One, PS4 and Wii U!